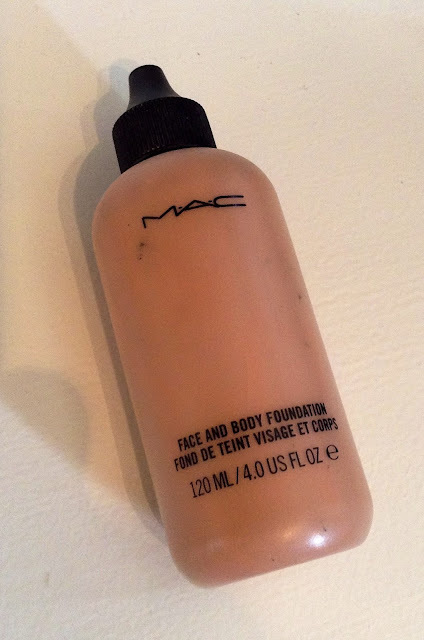 MAC Face and body foundation- I have been trying this product throughout the month after purchasing it back in July. It's not been a favourite product of mine but it has helped me out in times of need. It can be worn in different ways, applied with a brush or blended into the fingers and dabbed onto the skin. I prefer to apply it with my Real Techniques stippling brush for a really light weight finish that lasts the whole working day. There is a good range of colours in this product and can be applied to the body as well. It's also really good if you have pigmentation in your skin that you want to cover, and even out your skin tone! 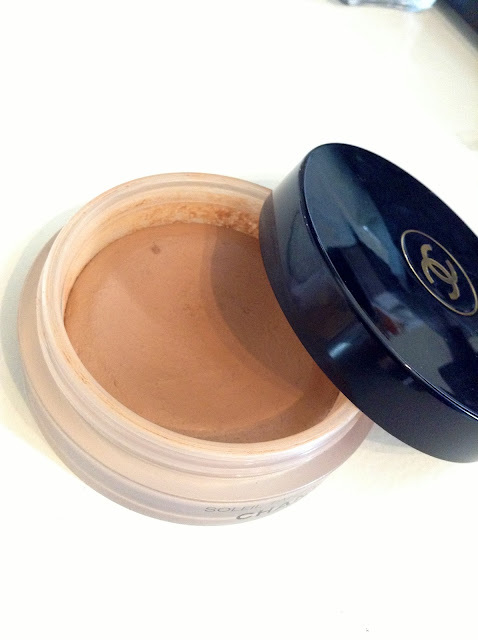 at £27.00-£32.00 it isn't cheap, however for a foundation that is very multipurpose, it is worth a try. I was also advised that this foundation is used on models in catwalk shows, tv shows like Britian and Irelands next top model etc, because of its finish and staying power! 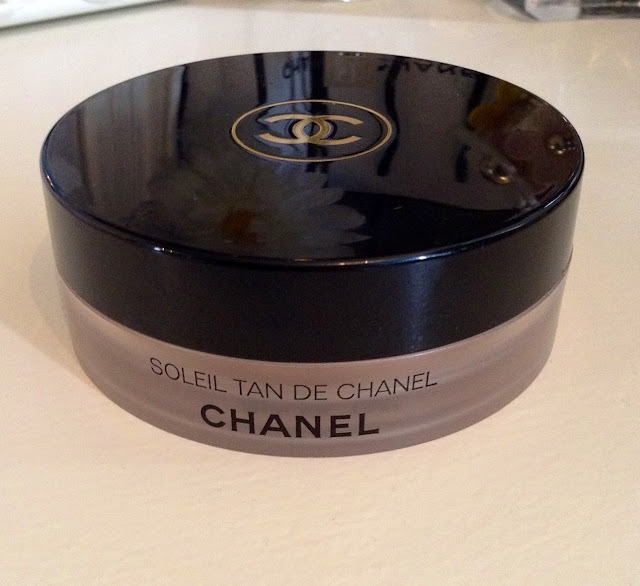 Chanel bronze univeral makeup base- I no I say it all to often but this product is scary good. I already know that when it runs out I will have to buy a new one immediately. I have never ever had anything so perfect as this! I have worn this product every single day give or take a few since I bought it! 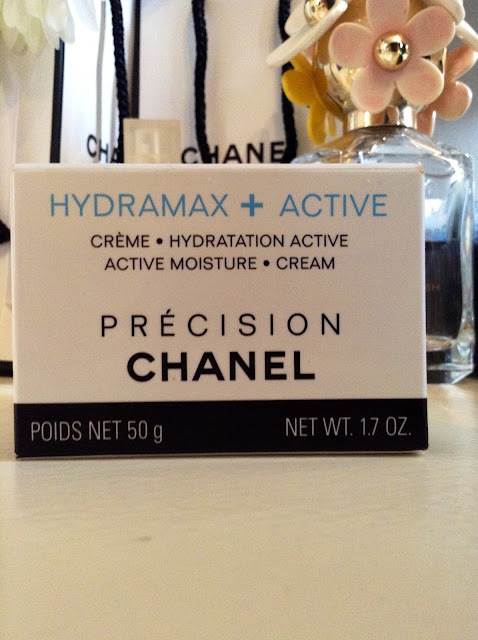 It is a creme product but it is so soft and buildable. 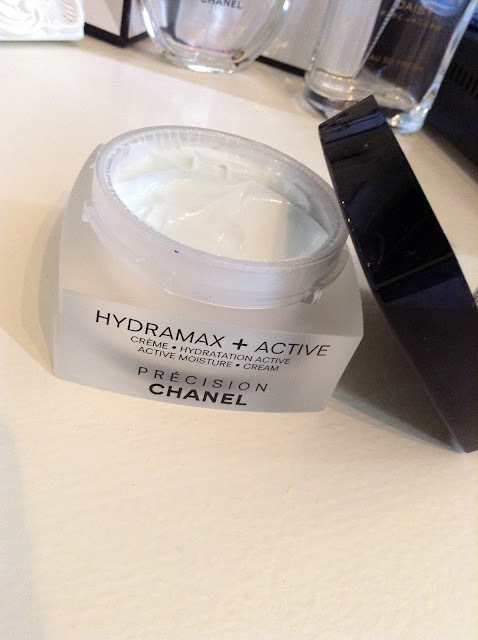 Before I went on holiday I would use this product to contour my cheekbones and forhead, however whilst on holiday I wore this all over my face, without foundation and used it as the base. It looks gorgeous with a tan, & without! It hasn't once gone patchy, and like I said is a buildable product, meaning you cant start of with a subtle bronze glow, and build it up to a natural all over bronzed glow that keeps you looking sunkissed throughout the day! This product can also be used on the body, which is great for evening out skin tone, especially for holiday when you notice you have a pale neck and a tanned face! At a price tag of around £30 it isn't cheap however there is a lot of product, and it is very long lasting so really worth the money. To apply it I use my real techniques blusher brush and just swish it around in the product and apply all over! Maybeline the falsies- Im not a massive obsesser over testing out high end mascaras. 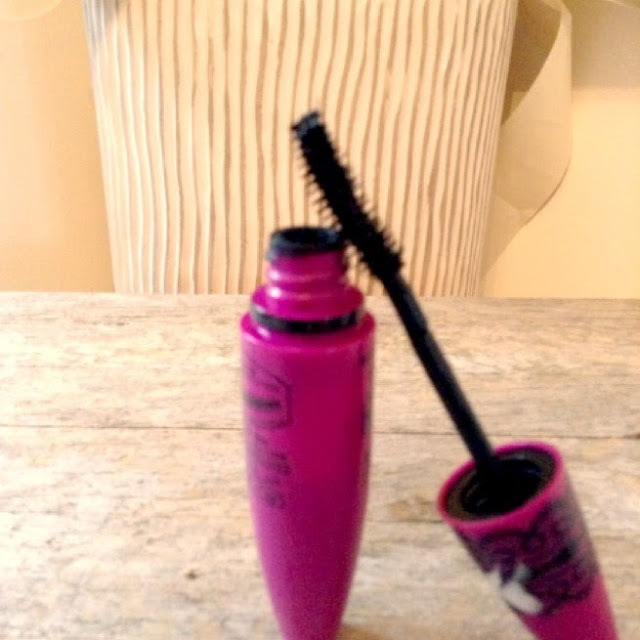 I personally think that drugstore mascaras are just as good as the expensive ones! I regularly chop and change between rimmel and maybelline, but I have been using the falsies now for the past few months and really like it. It's not clumpy, it's great for short lashes like mine as they really lengthem them. Definitly worth a re-purchase in the future! 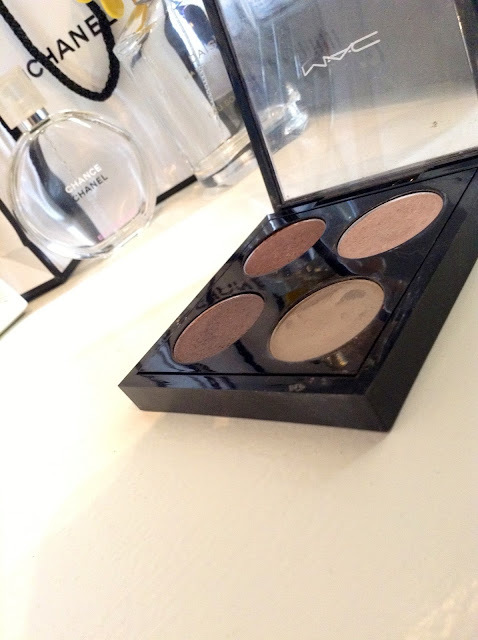 MAC omega eyeshadow- Being blonde, I struggle with finding an eyebrow colour that isn't too dark and not too brown. I think when looking for blonde eyebrow products, using an eyeshadow is usually the best bet as there is more range in lighter colours. However if your not much of a shadow fan and like to use pencil its a little more difficult. *Reccomendations very welcome! * Luckily for me I love shadow for my brows which is where MAC omega comes in. It's more on the hazely side, but thats ok for me as my eyebrows are naturally a little darker than my hair. This product blends in perfectly! 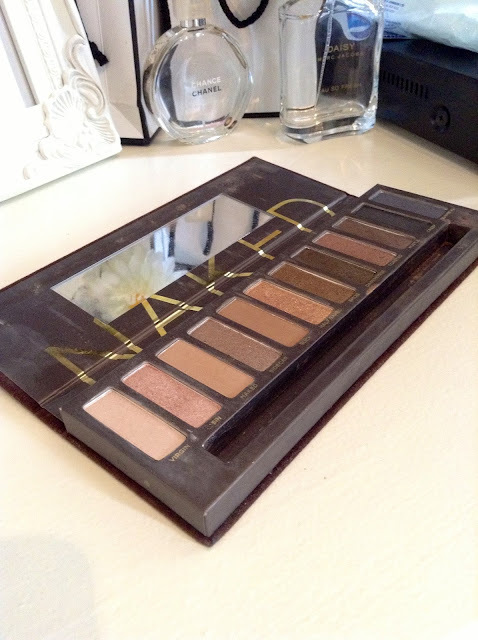 Urban Decay NAKED #2 Palette- I'v been loving all the colours in this pallette, theyre so usuable! For a night out I'v been using a mixture of half baked and the bronzey colours, and for a day time look i'v been using sin, buck, naked and the lighter colours at the front of the pallette. I havent yet used to darker colours at the end but have tested them and am looking forward to creating a smokey eye with these. What I love about the Urban Decay Pallettes is that theyre great value for money, the shadows are extremely pigmented and literally last all day. I'm not a massive fan of applying primer underneath as shadow's don't tend to crease on my skin, however I did use the Urban Decay eye primer underneath these and it did help with the lasting and staying power! So if you find you do need a primer, give Urban Decay's a go! 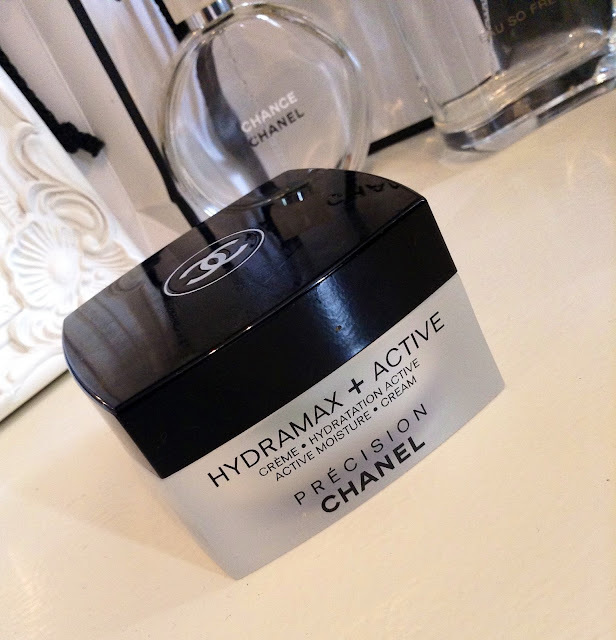 Chanel Hydramax and Active Moisturiser- I have wanted this moisturiser for a very long time, and finally bit the bullet and bought it. 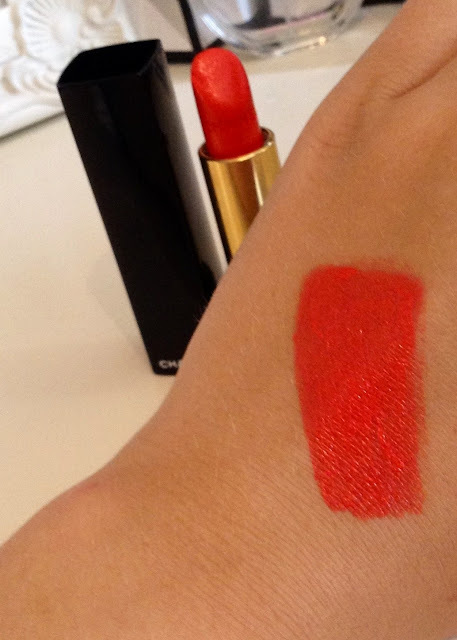 I have only had it for around two weeks now but have used it a lot and it is amazing. It is so nourishing, moisturising and long lasting. If I apply it at night, the next morning my skin feels so soft and plump and looks radiant. I have extremely dry skin and this product is designed especially for those who suffer from this. I bought it at the airport in Arabic money so wasn't 100% sure of the price in English but after checking it out I remember how expensive it is at £50. 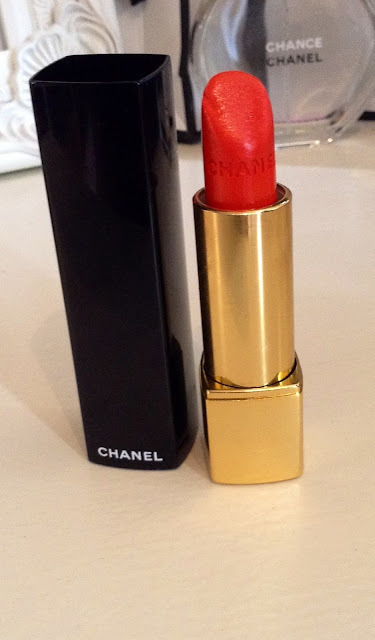 On the upside, Chanel products are a lot more expensive as they are very long lasting. This product should last me around 4-5 months with applications twice a day, so when weighing that up against other moisturisers around £20 that only last 6-8 weeks it is definitly worth considering. Definitly a tick in my box! Dove Nectarine and white ginger bodywash- I don't just suffer with sensitive and dry skin on my face, it's an all over kinda thang! I used to suffer from Exczema really badly as a child and still get it every now and again being older. Dove has always been a product that I use because it hydrates my skin and leaves it feeling very soft. It helps reduce irritations and when I am suffering with Exczema it doesn't fire it up further, it helps to keep it calm. If you find that you suffer from skin conditions like Psoriasis, Dermatitis, Exczema etc and use a lot of prescribed creams, maybe try giving Dove a go as it is really does help! Any Dove product will do the same trick so if you prefer another scent, then eat your heart out! 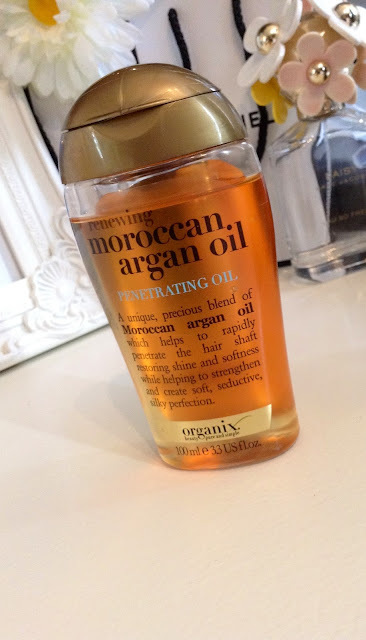 Organix Renewing Moroccan Argan Oil- I ran out of my Avon Moroccan oil, and with amazing results first time round it was a no brainer. Upon my pre-holiday shopping in Boots, I picked up a new one. I love Morrocan Oil as my hair is really thin and rarely grows. Applying Morrocan oil to my hair when towel dry has helped hydrate and strengthen my hair. Benefits also include shine, softness and improved hair growth! What more could a girl want? Definitly an all year rounder especially coming up to winter. It is important to keep your hair hydrated so it doesnt become dull, weak and prone to breakage. 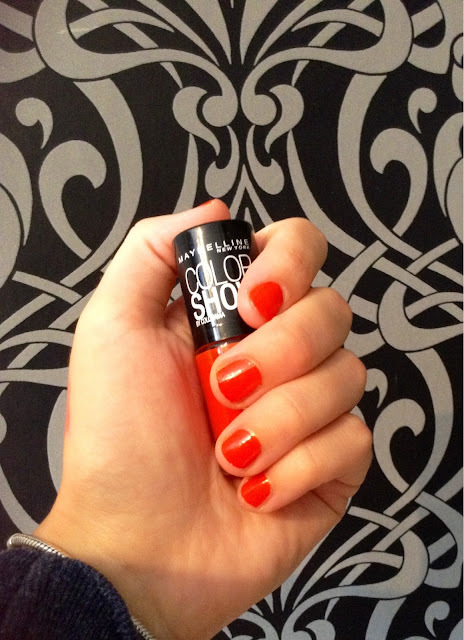 Maybelline Nail Varnish- Orange Attack/#341- I have been loving orange this month and all summer and my favourite nail polish colour is orange! 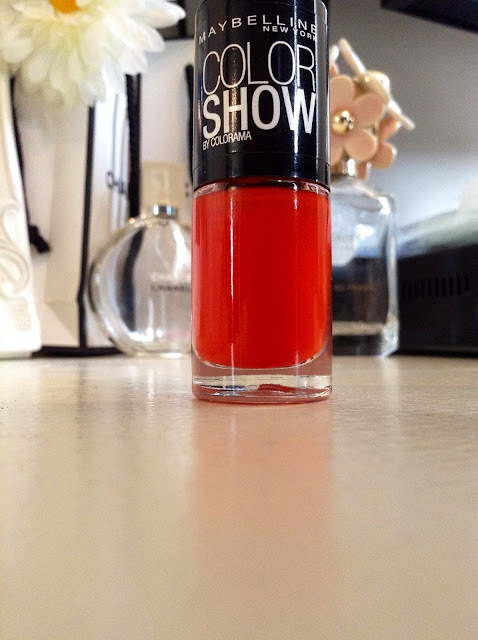 I have been trying to find a dupe for OPIs 'Atomic orange' which i absoluteky love, and here it is! At £2.99 you can't go wrong. It has a really great applicator brush and is long lasting. It has a shiny finish so no need for a top coat. It dries quite quickly and two coats is ample for this product! You could even pull it off with one. So there you have it, my august beauty favourites including a few skincare and hair products! 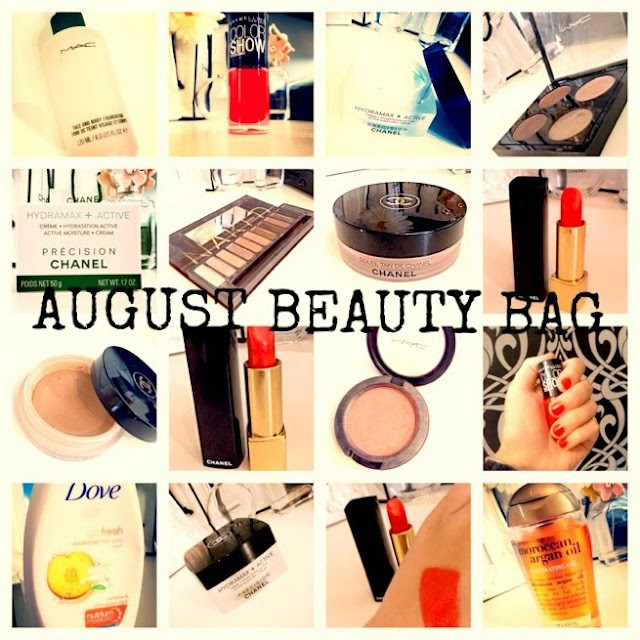 Let me know if you have tried any of these products and what you think of them! Follow me on Twitter and Instagram for daily updates and a chat if you like!